At Malvern, like all GSDCV branches, we use motivational training with our dogs. Training is fun, and your dog is rewarded throughout the training session. Rewards can be food, a favourite toy or object or verbal praise. Make sure you bring any or all of them each week. Training your dog involves learning all of the following then you will have a well behaved dog. Below is a summary of what you can expect for each class. And as they say a picture is worth a thousand words, click here to view our photos taken almost every week during training. 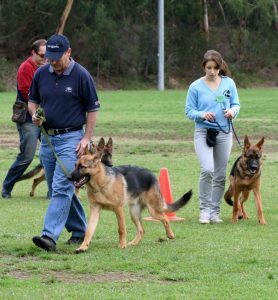 Please adhere to our branch rules and tips to help you have an enjoyable training experience with your dog. Click here to view the rules. Puppies are welcome from 8 weeks of age. 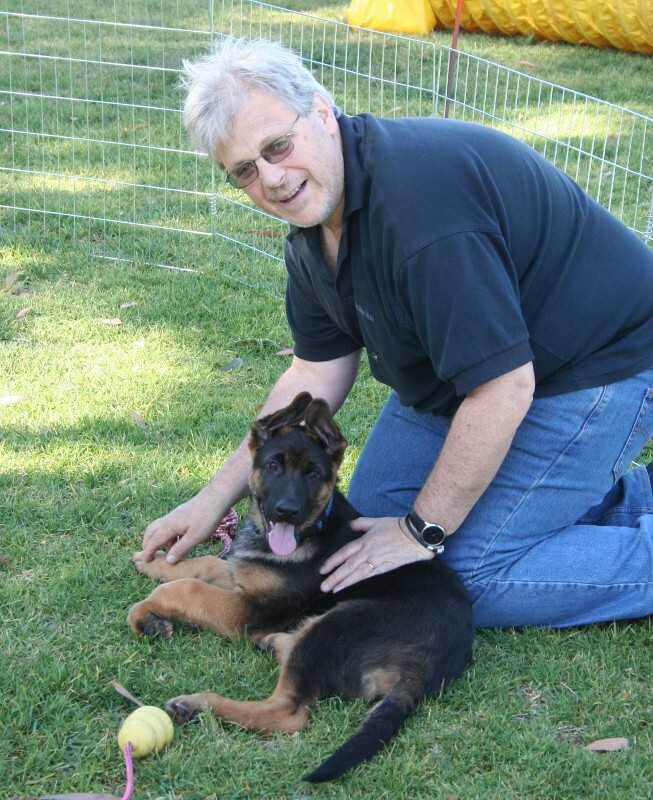 In puppy class all the basics of general obedience and socialisation skills are taught, as well as how to care for your puppy and teach him/her to behave. Most importantly, we answer and help with all those usual things puppies do – chewing, digging, mouthing (those razor sharp teeth! ), barking, jumping and more. Improve on the basics, especially heeling and learn different turns and to recall. Learn to stand for examination, drop on the move, do longer stays and recall. The beginnings of off lead work in all exercises. Off lead, full competency in all exercises. 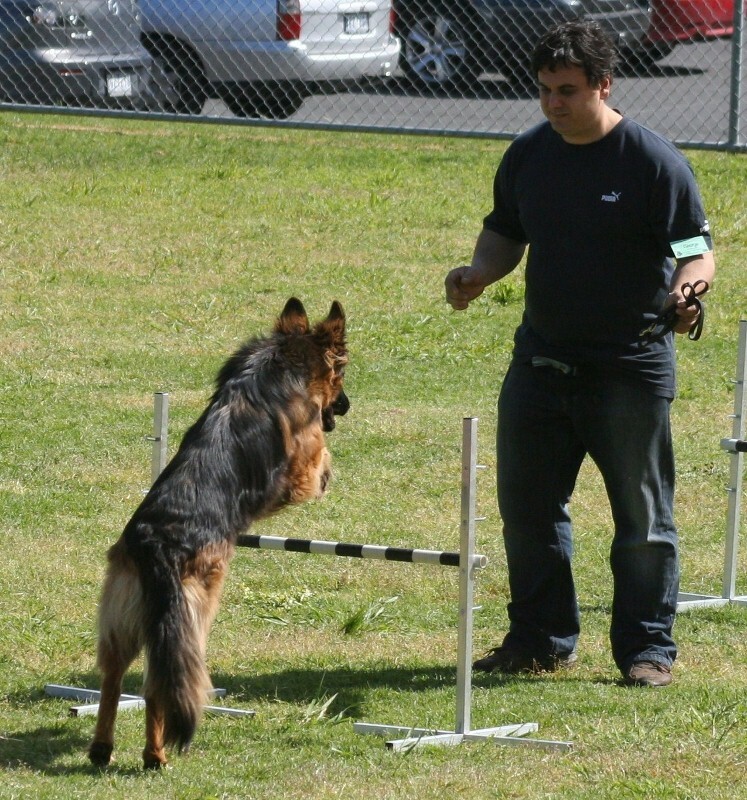 Practice exercises in preparation for attending an Obedience Trial, perhaps to earn a title for your dog. Click here to get an overview of the activities available and if you would like to know more, speak to Dearne Jackson. You will be given a list of the class requirements for each class. You will be in each class for as long as you need to achieve competency in that class before graduating to the next grade. We have some gr eat agility equipment including tunnels and jumps that you can use. These are sometimes incorporated into our training classes to make training even more fun. 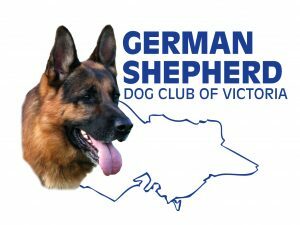 The dogs love it and so will you!